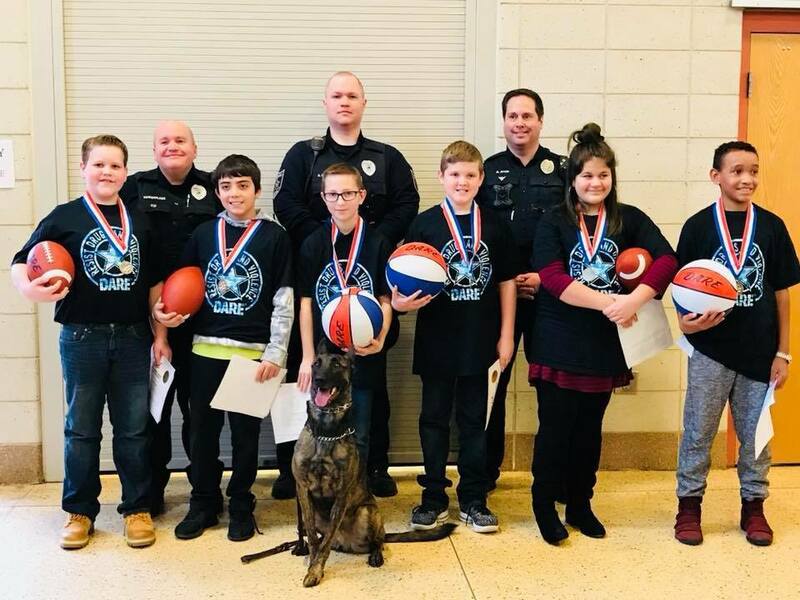 Congratulations to our 5th grade D.A.R.E. graduates! Students earned their diplomas last week after many weeks of hard work in this important class led by local D.A.R.E. officers. Five students were also chosen to read their winning essays at the graduation! Representative David Welter was the guest speaker for the graduation. Many thanks to the D.A.R.E. Officers for their commitment to the students and program. Congratulations to all of you! !